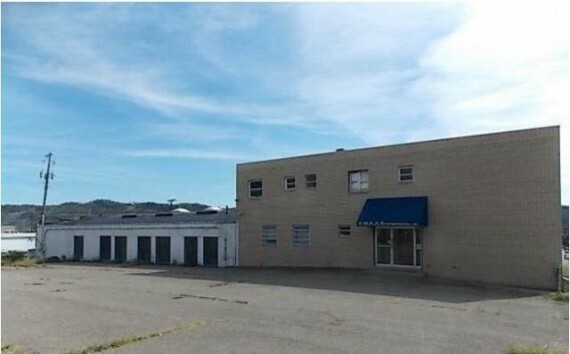 The property consists of a 14,680+/- SF building on 1.15+/- acres of land. 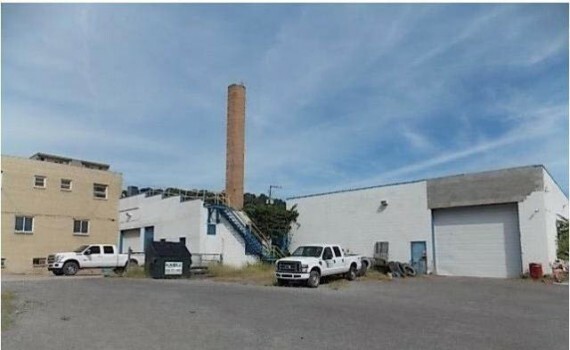 The building is constructed using masonry block and consists of 2 warehouses and 1 office area. The main office space has 2 half baths, front showroom, public deck area, and 3 private office areas with additional office space on the second floor. 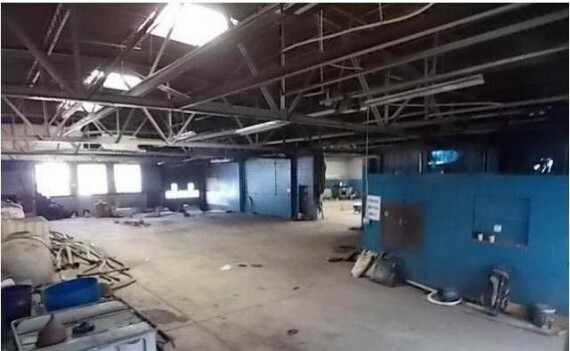 Rear warehouse space has gas ceiling heating, one office, and partial basement. Property is fenced (chain-linked) and contains 70 parking spaces. The property contains 11 parcels total. 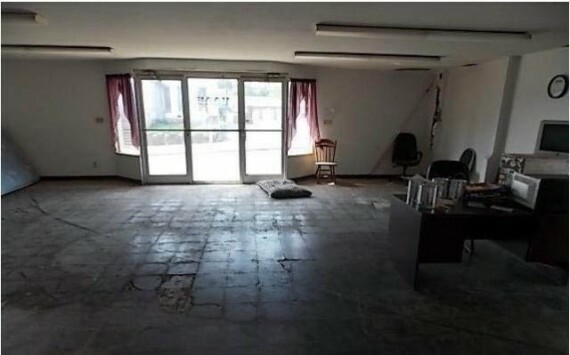 The property is located in Steubenville, Ohio approximately 35 miles west of Pittsburgh, Pennsylvania and 150 miles east of Columbus, Ohio. In Re: HAAS ENVIRONMENTAL, INC. Chapter 7 Case No. 13-27297 (KCF). Buyers Premium: 12% based on the high bid. Deposit Amount: BUYER MUST REGISTER AT LEAST 24 HOURS BEFORE AUCTION.